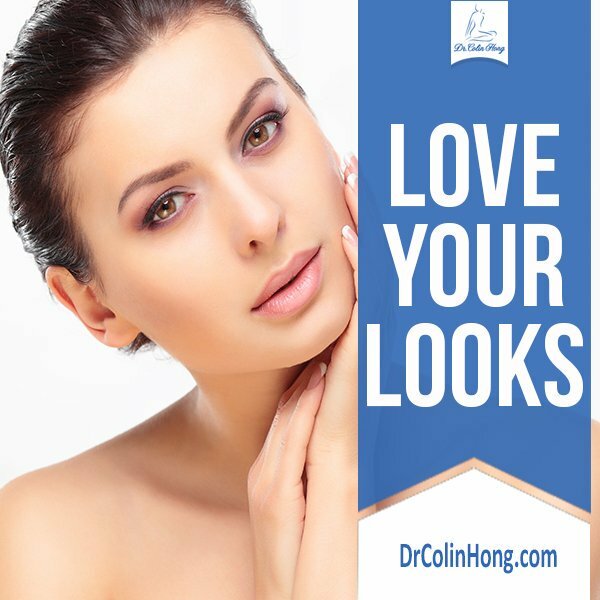 Toronto Plastic Surgeon Dr. ColinHong is pleased to offer the latest in cosmetic surgery to his patients in Toronto North York, Mississauga and patients travelling from all across Ontario. All cosmetic surgery procedures are performed in our private, accredited state-of-the-art and beautifully appointed medical facility where Dr. Hong personally performs highly sophisticated surgical procedures such as breast augmentation, facelift, liposuction, and tummy tuck surgery. Dr. Hong has a long-established reputation as a highly skilled tummy tuck, breast augmentation, and liposuction Toronto cosmetic surgeon. He is widely known, and respected as one of the most knowledgeable Toronto rhinoplasty and facelift specialists. Please read the following pages to discover more about these and other surgeries offered by Dr. Hong.